Stack the books to reach the missing pages! 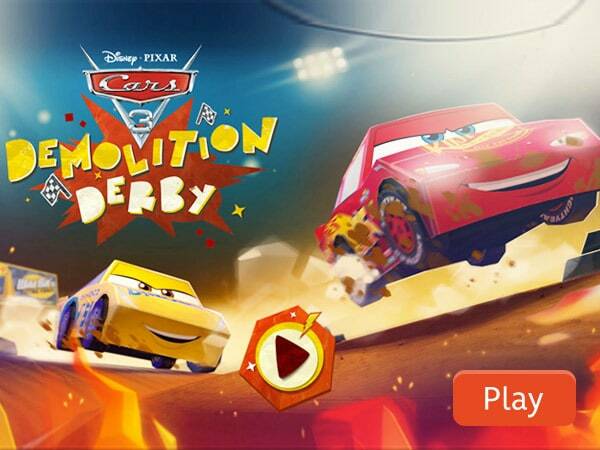 In Wreck-It Ralph: Sugar Rush Speedway, take your place on the starting line! the 'must have' Disney Frozen products for you! 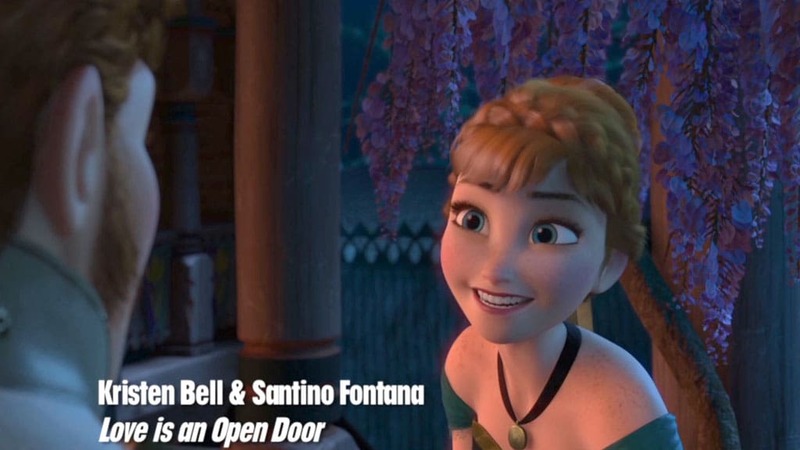 Record you and your partner lip syncing to this irresistible duet from Disney’s Frozen and get a chance to be on Disney Channel! Lip sync to Olaf’s song and get a chance to appear on Disney Channel! 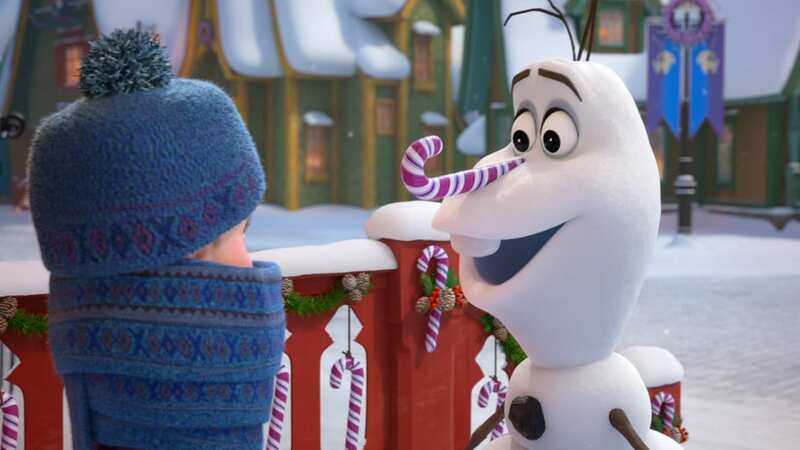 The trailer for Olaf's Frozen Adventure is here! The all-new featurette will open in cinemas in front of Disney/Pixar's Coco.